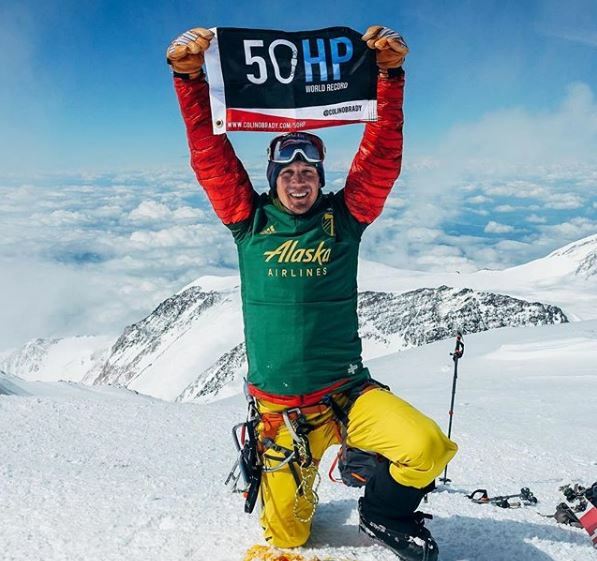 Motivational and Adventure Keynote Speaker Colin O’Brady took on the 50HP Challenge on June 27th at 4:06 pm Alaska Time at the summit of Denali. 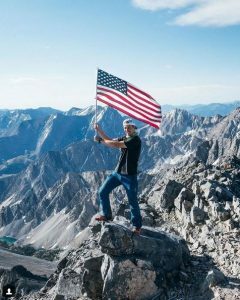 In 21 days, 9 hours, and 48 min O’Brady climbed the 50 highest points in each of the U.S. states. 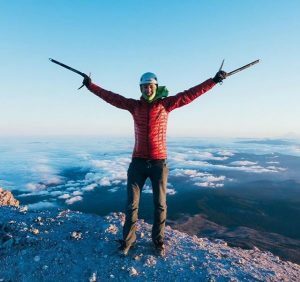 He shaved 20 days off the previous 41-day record and ended his trek on July 19th at 2:45 am PST at the summit of Oregon’s Mt. Hood. 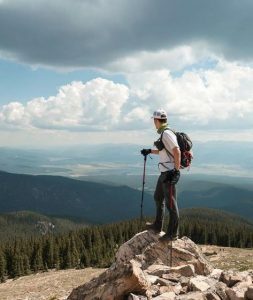 The climbs amounted to 150 trail miles and totaled 55,000 elevation gain, nearly two Mount Everests from sea level. 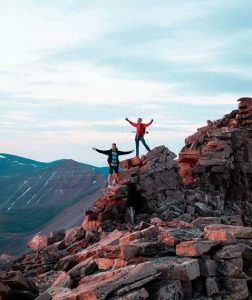 O’Brady climbed four of the highest points with his father on his 60th birthday. 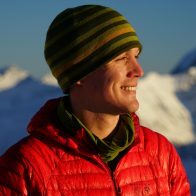 The climb was a reminder to Colin to always stay adventurous.